The global transition to clean energy is underway: technology and innovation have enabled us to be the first generation with real choice in how we power our lives. Supported by trends in society, the power industry, and the global economy, we can all play a role in the transition to a better future powered by clean energy. I have spent nearly two decades in the clean energy business, creating several companies to commercialize utility-scale wind, solar and wave energy. I came to realize that one of the quickest and least expensive ways to cut carbon emissions at scale would be the widespread adoption of energy conservation and clean energy usage by individuals. But this is a significant challenge, requiring a cultural shift in how we think and behave around energy, similar to other social movements like local food or recycling. That’s why, last year, I founded Generation 180, a non-profit committed to advancing a cultural shift in energy awareness and clean energy adoption. · Choose Clean Energy – Thanks to technical innovation, prices have dropped significantly and it is now cost-effective to buy solar panels or consider an electric car. Clean energy doesn’t consume water or pollute the air. Over 70 percent of air pollutants come from the power and transportation sectors. · Choose Efficiency – Look for energy guides and energy efficiency labels on products that help us make better choices that ultimately save money. 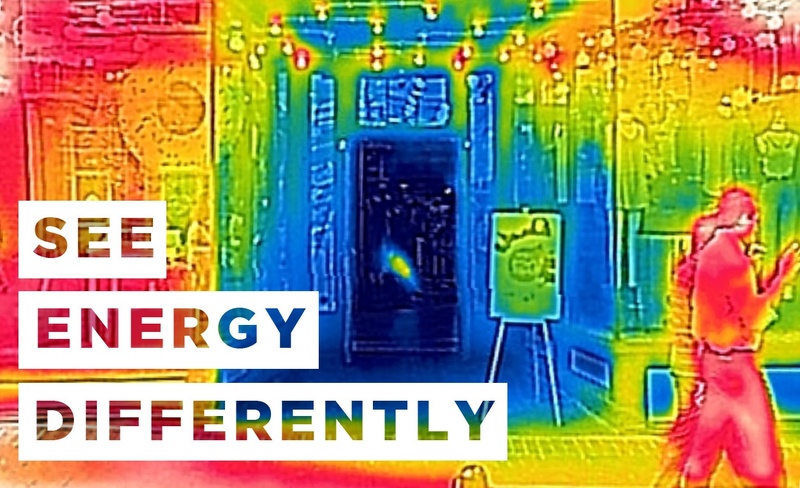 · Be Energy Aware – It can be as simple as turning out the lights when leaving a room or encouraging stores to the close their doors when the A/C is running. · Make Household Changes – Switch to a new smart thermostat to help reduce energy use and expenses. Next time you’re at the store, purchase LED light bulbs. These light bulbs last longer and use 84 percent less energy. One specific way we’re helping people be more energy aware is with the Keep It Cool campaign, which leverages consumer influence to convince retailers to close their doors while running air conditioning. Although already illegal in places like New York City, this behavior is common around the country, and collectively it adds up to enormous amounts of wasted electricity and associated pollution. While there has been some transition around the country, there is so much potential for improvement as we adopt new energy sources. Switching to clean energy and being more energy aware will have a positive impact on job creation and the economy as well. In the wake of the Paris agreement withdrawal, many people feel powerless to have an impact on pollution and climate change. But we have plenty of opportunities to make changes in our own households and communities.